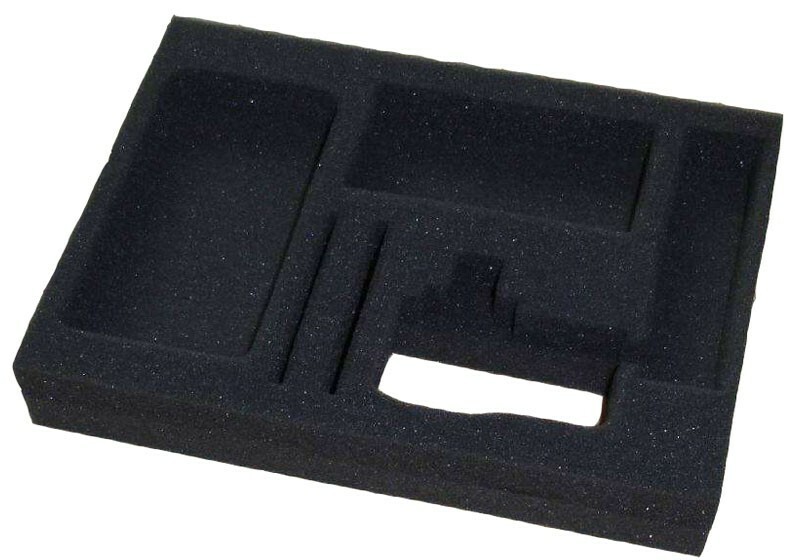 Conductive Polyurethane Foam is an open-cell sponge, soft material, easy to be processed by mold cutting. It is widely used in electronic components' packaging. sponge conductive in a special way. 5.9. Polyurethane foam has been widely used as fixtures and protecting cushion for many electronic products because of its excellent secondary processing anti-static effect combined with its good compression resistance, wear resistance performance.